There are many reasons why you should invest in GPS tracking for your business. GPS tracking will help you control fuel expenses. It will make your drivers more productive. 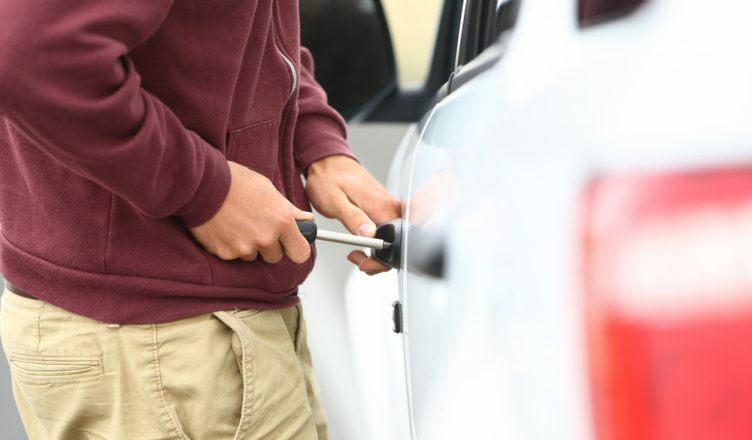 Also, it can protect your vehicles and packages from theft. On the afternoon of July 3, a tractor-trailer was stolen on Reagen’s Industrial Parkway in Bradford, Ontario. Luckily for the South Simcoe Police Service, this tractor-trailer was equipped with a GPS tracking device, which allowed them to quickly apprehend the suspect and return the truck to its rightful owner. Events like this are far from rare – truck and cargo thefts happen all the time, especially around holidays. The FBI estimates that US businesses lose $30 billion to cargo theft every year. What this recent incident in Bradford shows us is that a small investment in GPS technology can save companies from huge financial losses. 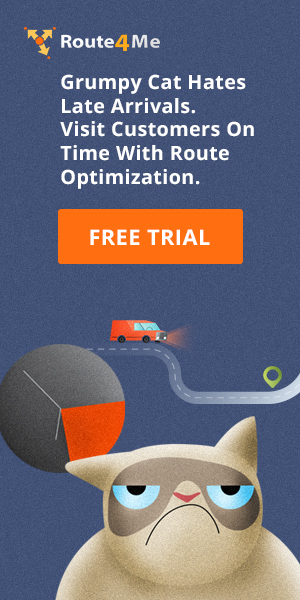 Instead of buying just a GPS tracking device, be sure to purchase route optimization software as well. With routing optimization software, you will no longer have to waste hours on meticulously planning routes by hand. 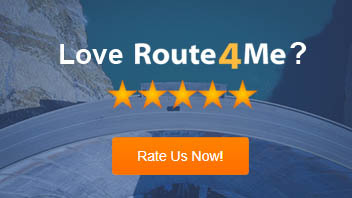 Route4Me can find the most efficient routes with 100% accuracy in 30 seconds or less. GPS tracking will allow you to see whether your drivers are following the route provided, so you’ll know if they’re wasting precious time by making unsanctioned stops along the way. This feature will help you keep your customers happy, and you can make sure that your employees are performing up to your standards. Do you have any questions about fleet route planning software or GPS tracking? If so, please let us know in the comments section below. Thank you for your interest. I have asked one of our routing experts to contact you.